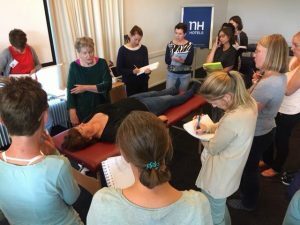 While technically anyone with an interest in reflex integration can seek out MNRI® training, the community is largely populated with well-intentioned people on a quest – a quest to help a client, a patient, a child, a son, a daughter, a partner, a friend, or an aging parent. 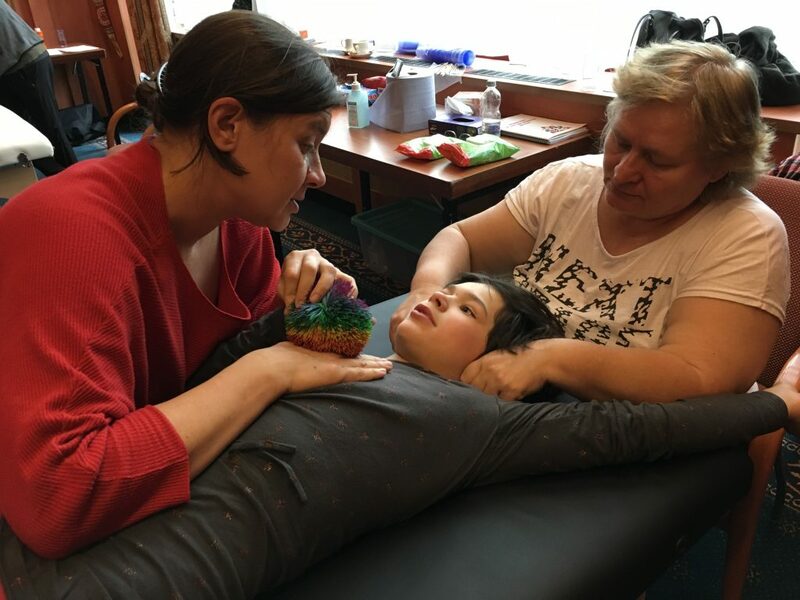 The Masgutova Method® has attracted healthcare, wellness and educational professionals from a wide range of specialties, such as physical and occupational therapy, speech and language pathology, special and physical education, sports medicine, audiology, pediatric healthcare, psychology, early childhood development, trauma recovery, social work, massage therapy, general medicine. Health and wellness practitioners are in search of techniques that can make more of a difference for their clients. Educators, working in special education, physical education or in the general classroom, come with the intention to learn how to better serve their clients’ needs, to be able to provide more effective approaches to parents, or help school-age children. Parents come with the specific need to create a better life for their children. They come from diverse backgrounds, their knowledge is often deep within the area of their child’s dysfunction. They come to learn about the MNRI® Method to gain new knowledge that can improve their child’s life. The Masgutova organization welcomes everyone and acknowledges each level of ambition. The Svetlana Masgutova Educational Institute is committed to excellence in training to all who decide to participate in MNRI® courses. The MNRI® community simultaneously learns from Dr. Masgutova and from each other’s broad and varied perspectives and collective experiences.